I painted this on Sunday afternoon. 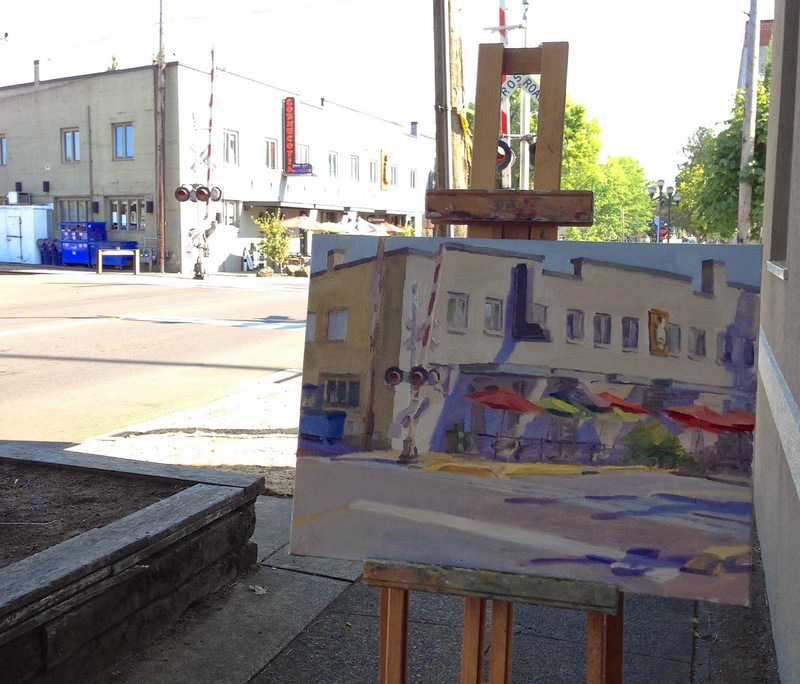 It was a fun one, and a great way to warmup for the Plein Air Paintout that went down yesterday. 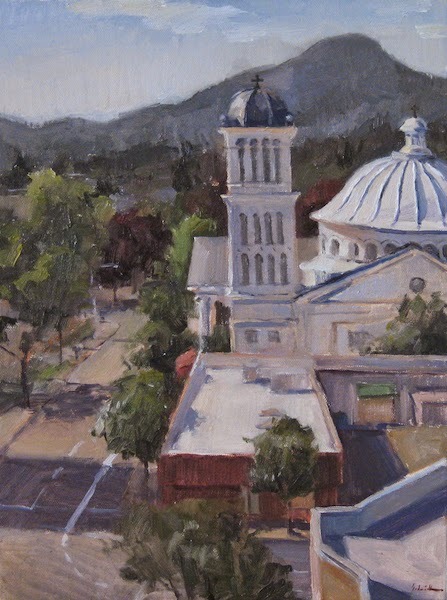 That was a great event - I won third prize in the cityscape category with this painting, which I hope to tweak and post here after the exhibit comes down. 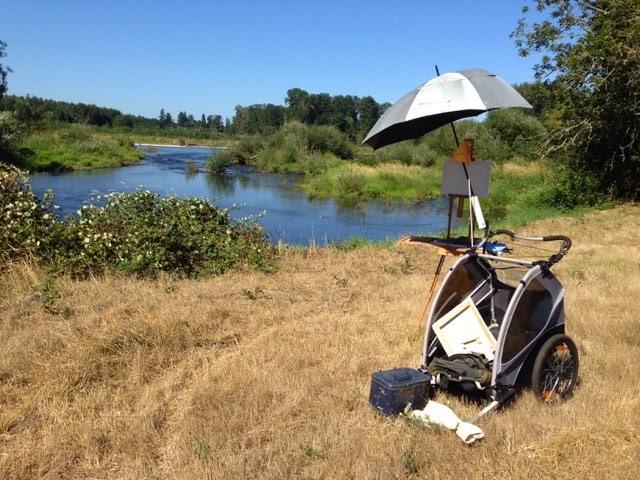 Meanwhile, plein air season is not over yet! 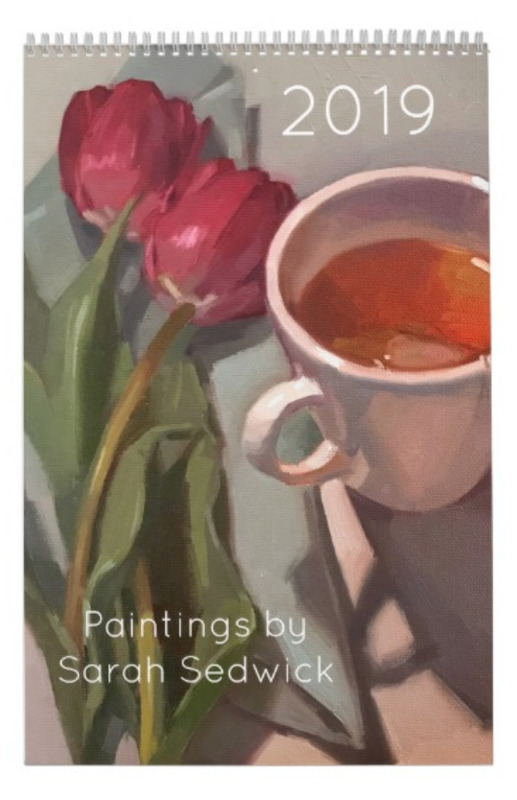 I'll be at the McKenzie Arts Festival this Saturday, competing in another paintout. My dear Patti is the judge - not that I expect any special treatment (*wink wink*). Come out and join us! 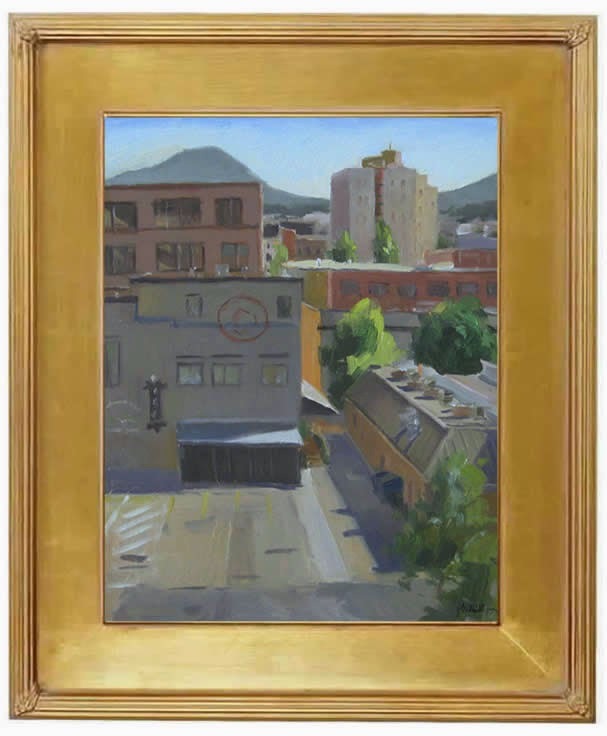 This view of Eugene is so iconic, it's the Facebook profile picture for the city itself! 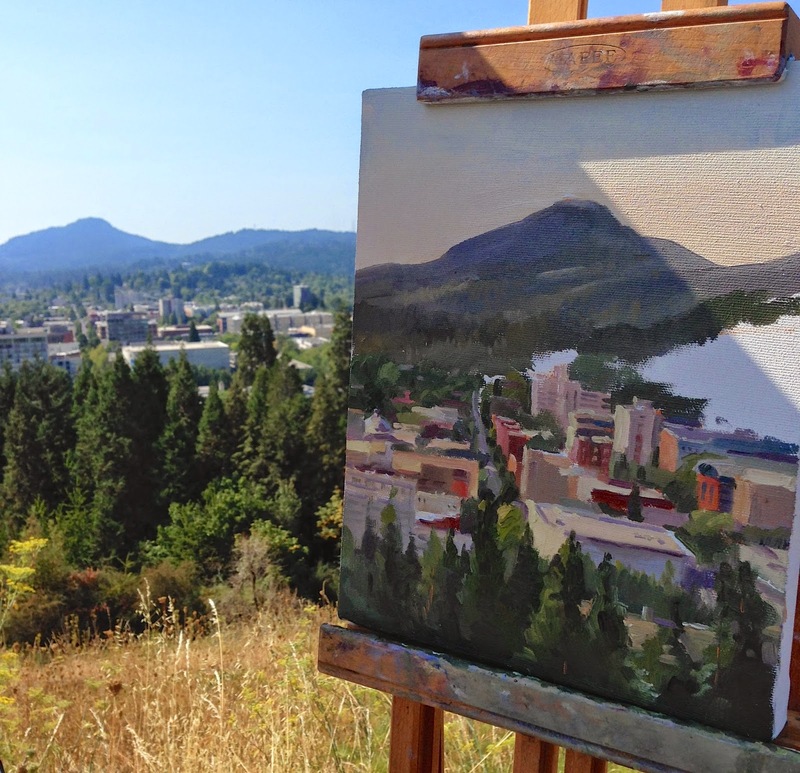 If you want to get the lay of the land around here, head to the top of Skinner Butte, and take it all in! 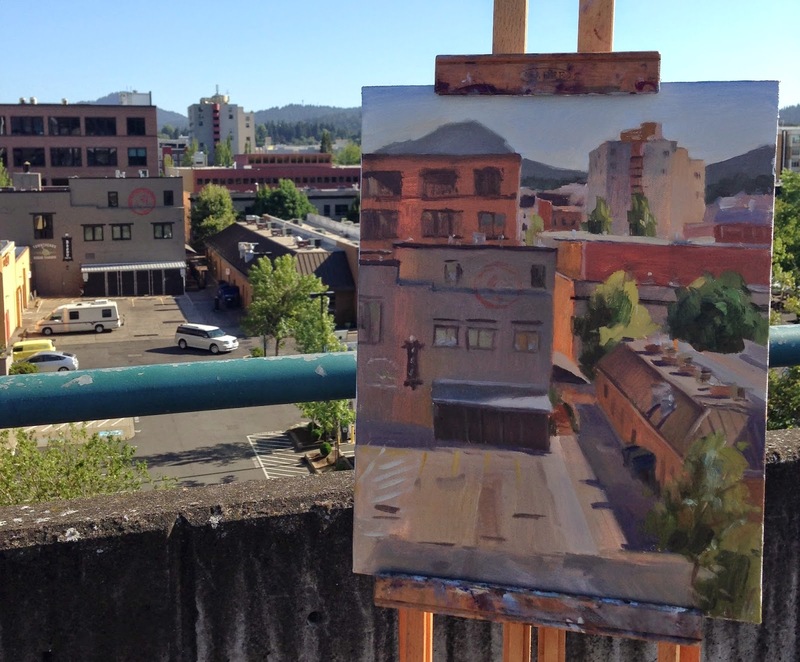 I've been exploring all kinds of high places to paint in - from parking garages to beach cliffs to hillsides. I love the challenge of simplifying a busy scene, capturing the feeling of all those buildings and trees with dashes of color. My first sunset painting! I never did try it out at the coast - it was just too blinding, looking into the sun going down over the ocean. This valley view had the sun at my back. I love the golden light on the pines. For locals wondering where I found this scene, it was on Mt. Baldy. Not a mountain, but a nice view nonetheless. Here's a picture of me enjoying my post-painting glow. My second painting from the flower farm. The sky was pretty crazy, with some ominous-looking clouds moving through. It never rained, though - not that we couldn't use it. Yes, this is Oregon, and YES, it rains a lot, but not from July through September. By August, the ground is always fried to a crisp! It kind of works for me - I can use my repertoire of flesh tones on the brown patches. Sparhawk flower farm, at the base of Mt. 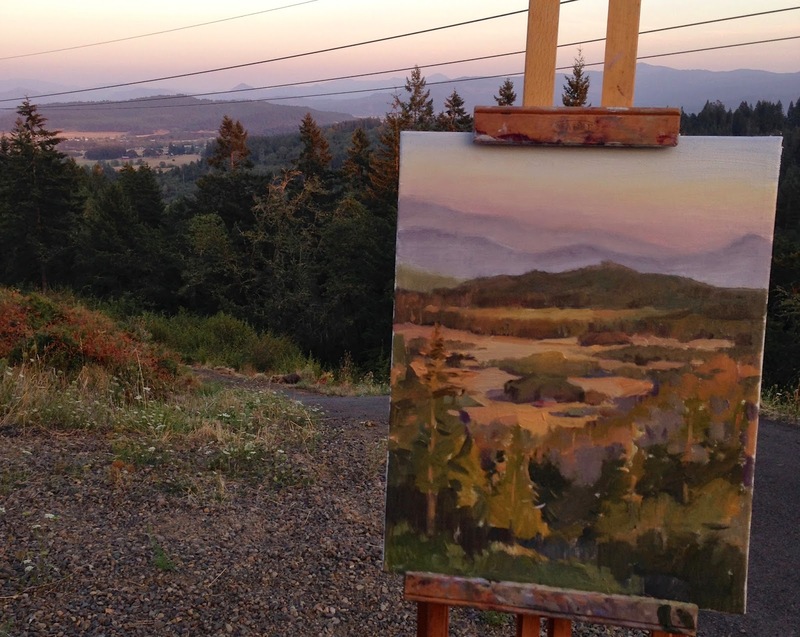 Pisgah, is a spot I've been wanting to revisit since last summer, when I painted this view of it from above. It's a lovely place, run by artist-friendly folks who were happy to host me for the morning. U-pickers strolled around me, gathering beautiful bouquets to take home. Creativity was in the air! 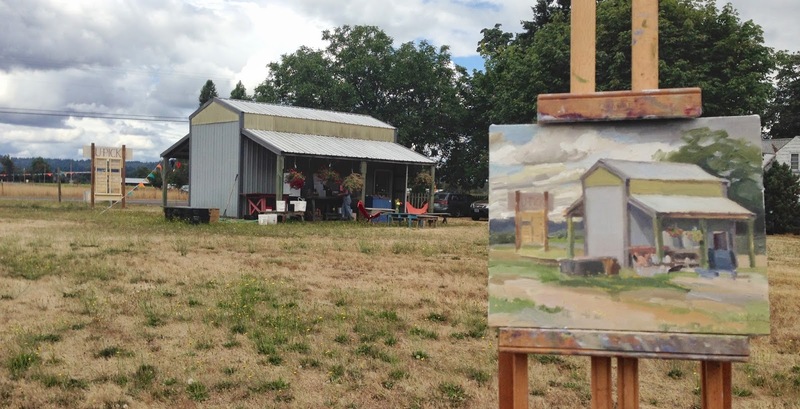 Coming up in just four short days is the plein air event of the summer, here in Eugene. The second annual Create!Eugene paintout is this Wednesday, August 20th, and no, I still haven't decided where I'm going to paint that day. I've entered both the landscape and cityscape categories, though, so my options are wide open! 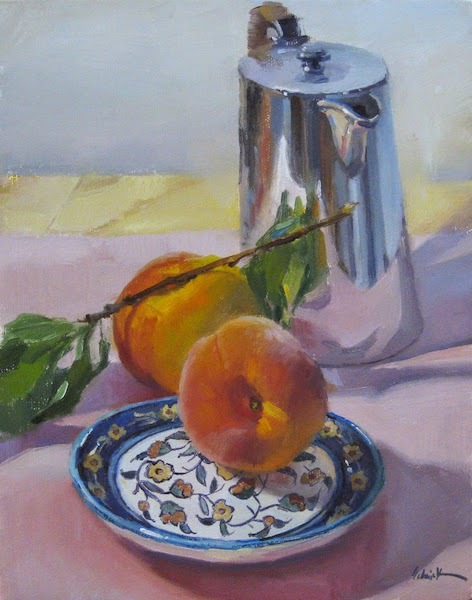 I've been eating a LOT of peaches lately. 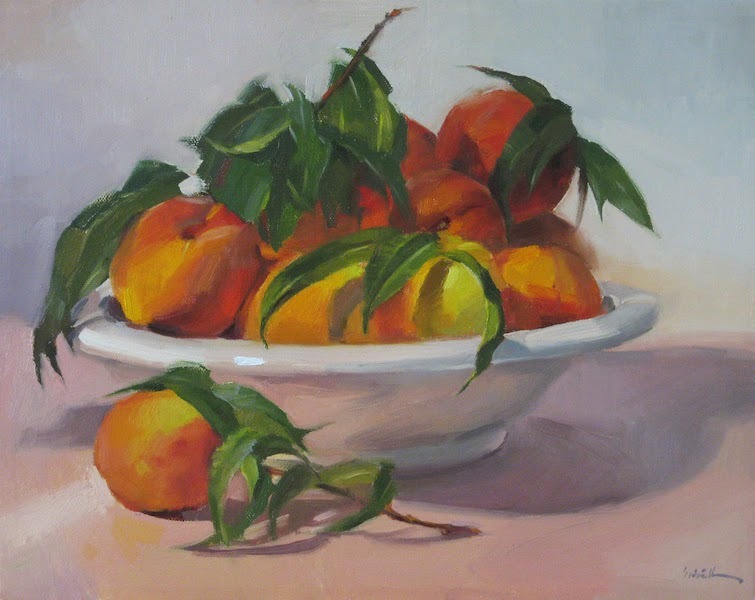 As many as we picked, I feel like I should be making hundreds more peach paintings, but plein air is obsessing me lately - and also I just bought a huge carton of prune plums at Costco....SO, the remainder of my peach bounty might have to miss their moment to model! 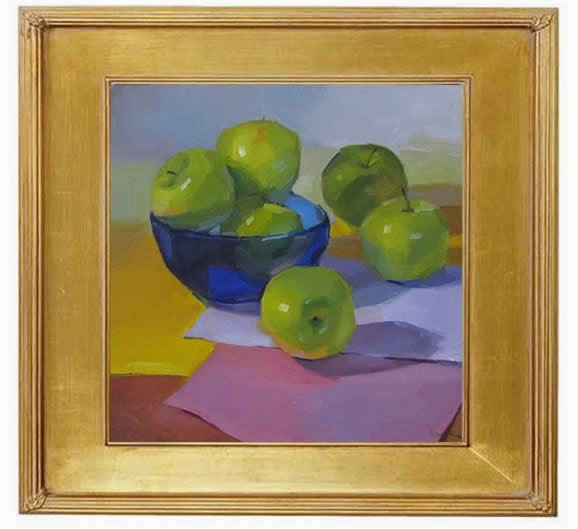 After completing my painting of Green Island, I was ready for a slightly less bucolic subject. So I headed into the town of Coburg, only a few miles away. 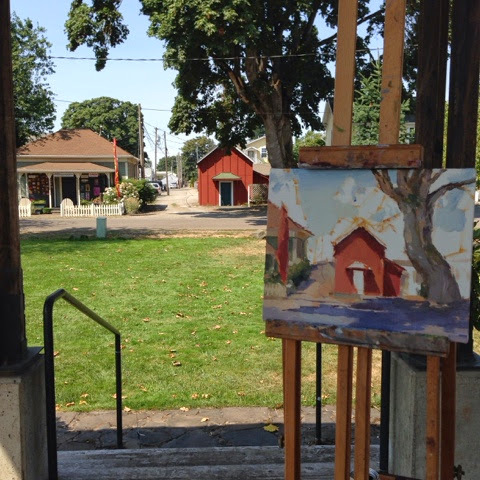 It's a very small town, known for antique shops, with a shady gazebo in its grassy central park - which I commandeered as my plein air painting studio for the afternoon. The green house on the left is a photography studio. The owner was spending the sweltering afternoon relaxing on his front porch, and soon headed over to see what I was up to - and to snap a picture, which he generously printed out for me. My only other company were some friendly geocachers, whose quarry ended up being directly under the floorboards I was standing on! I don't pretend to understand geocaching as a hobby, but I'm sure there are PLENTY of people who don't understand packing up half your studio and toting it 20 miles into the middle of nowhere to paint in the baking sun for the day, either! 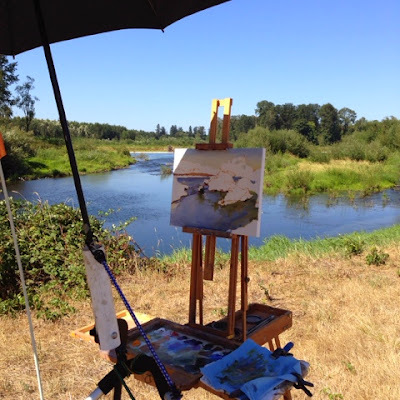 On Saturday, I headed out to a spot called Green Island with the Plein Air Painters of Lane County. It was once farmland, surrounded during the rainy season by rivers that required the farmer to access his fields by ferry boat! Now it's being reforested with native trees. It was a peaceful spot, but hot and windy. Too bad I didn't capture my umbrella fails - they were numerous! And here's a shot of the finished piece. Here, finally photographed and bloggable, is my figure painting from last Tuesday. 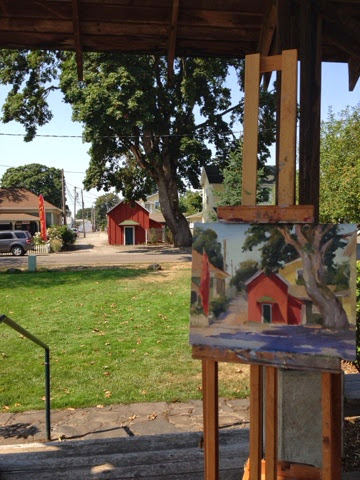 I absolutely love the busy-ness of Summer - I feel like I could go out plein air painting every day and never get tired of it. 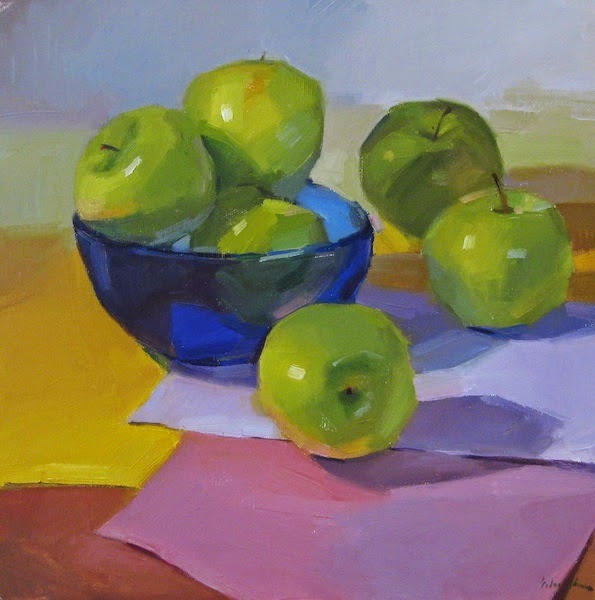 I did spend some quality studio-still life time last night (with coffee), though, and that felt damn good too. Let's see if I'm still this perky when the temperature's hovering around 100° later today! I titled this one "Party Downtown" because my mom told me to. Also because that's the name of the restaurant in the long yellow building at the lower right. It's a fun name for a restaurant and a fun name for a painting. Thanks, mom! Speaking of fun, I'm all suited up and ready to head out to the country for a day of non-urban plein air. 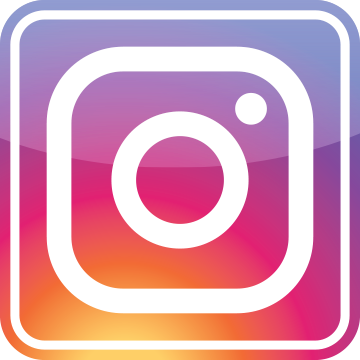 You can follow along on Facebook, or Instagram if you like. Earlier this week, we went peach picking for the first time. 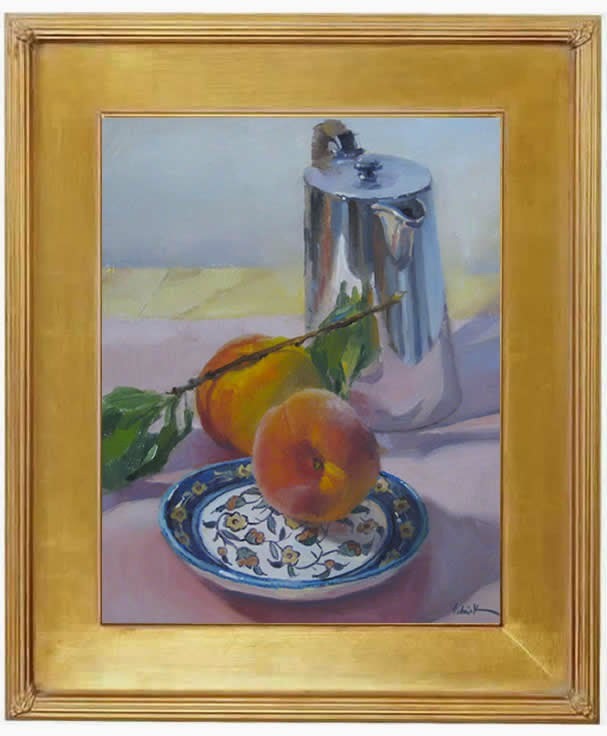 Growing up in Ohio, there was always apple picking, but peaches, pears, blueberries? So Oregon. Ironically, the apples are better in Ohio. 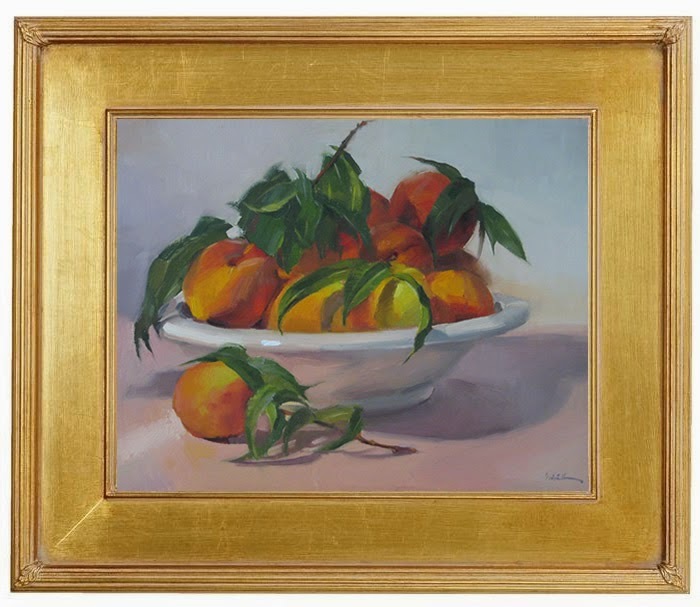 I made a special effort to pick some leaves along with my peaches, with a painting just like this in mind! Whew, what a weekend! 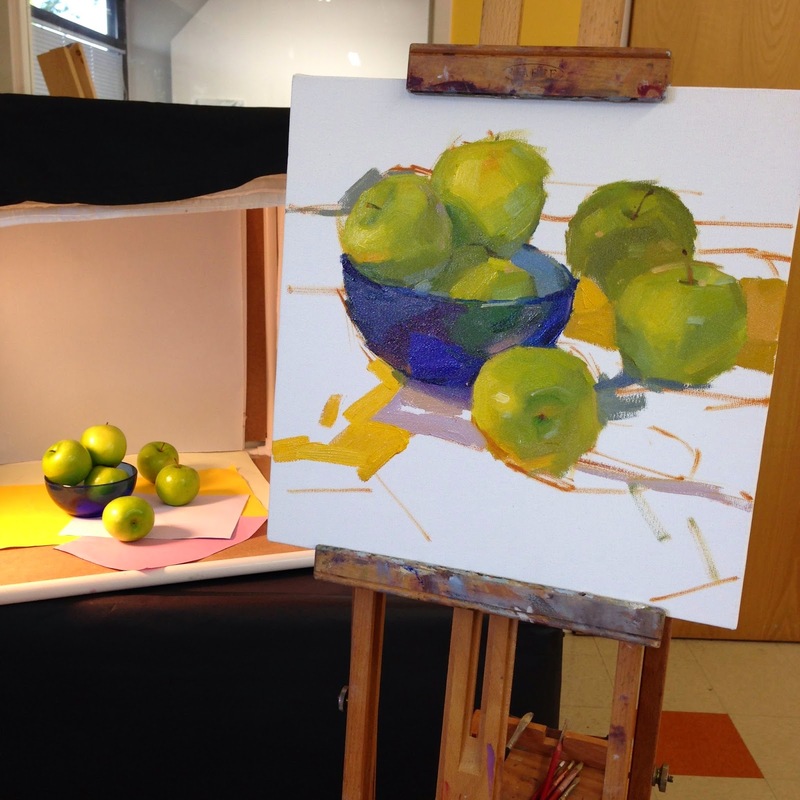 It kicked off with a fun Friday of painting at Oregon Art Supply. The art-walkers were out in force, and I had friendly and interested company throughout the evening. I even got to say a few words to the group - an opportunity I never shy away from. Just give me that mic! 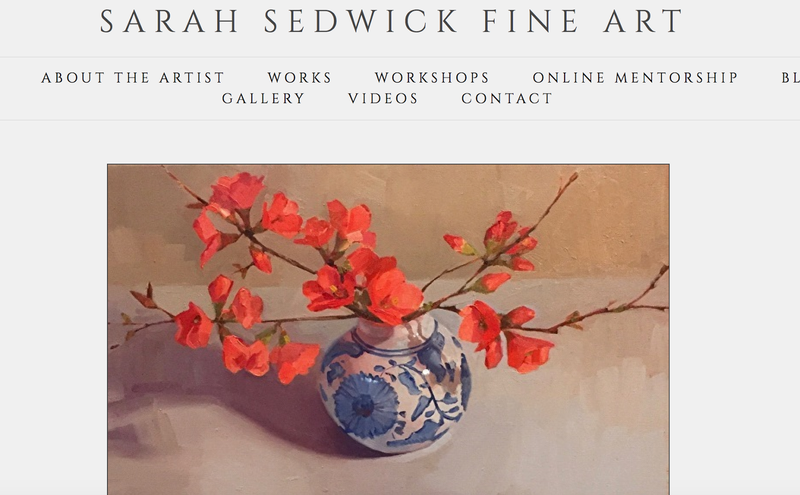 I had all my recent coastal landscapes on the walls, along with plenty of still lives, and I even got to send some of them home with awesome collectors! The rest of my weekend was spent getting ready for Ellie's 5th birthday celebration, which was a blast. (And the adults enjoyed it, too!) I can't believe my daughter is five. She's very happy about it. This was painted on the top floor of a parking garage. I scoped out this location years ago when I had a job watering plants in office buildings. Instead of a watering can, yesterday I had an easel to lug in and out of my car! What a welcome change. And speaking of cars, the best thing about painting in a parking garage is that you can park right next to your setup! What bliss.